Use your bank app and our e-mail to transfer money by following these 5 easy steps. 1. Log into your personal bank app on your mobile phone and click in the top corner for the Menu. 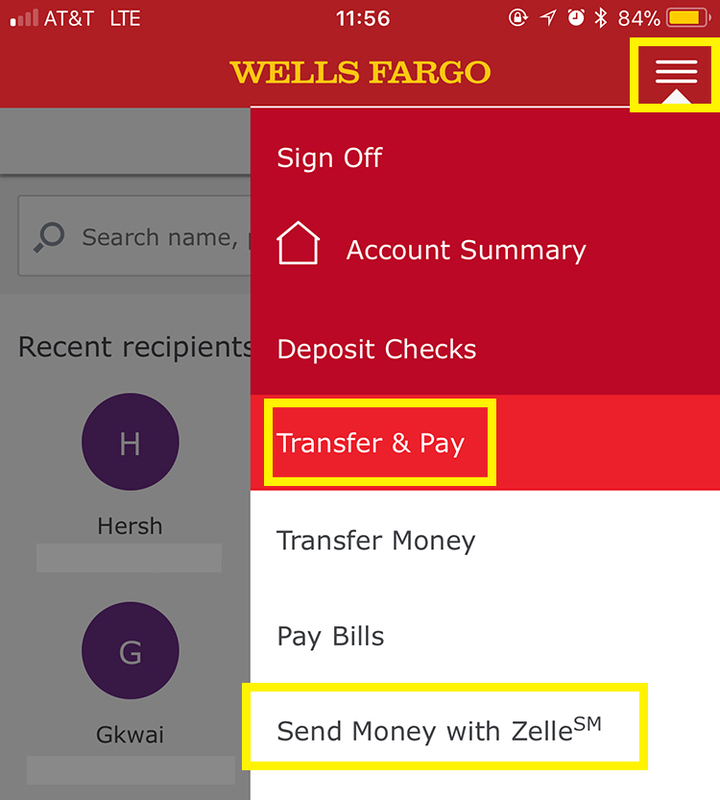 Click Transfer & Pay and then Send Money with Zelle. 3. Click the “+” button to add Christus Ministries as a recipient. 4. Enter contact@christusministries.org to add Christus Ministries as the recipient and click Done/Continue. You can put Christus Ministries as the First and Last Name if you wish. 5. Enter the amount you wish to donate/pay and type Name and event OR email if donation only in the memo. Click Send. Thank you for your payment. The money will automatically be transferred to our bank account.